This is the second year I have had an exhibition of my photographs and given them away at the end of the show. Why am I doing this? Well it all started last year with my son seeing all my boxes of photographic prints from previous shows sitting in my closet. He felt I should be doing something with them, getting them out where people could see and enjoy them. After much brainstorming I decided to give them away after exhibiting them in a local Cafe / gallery. 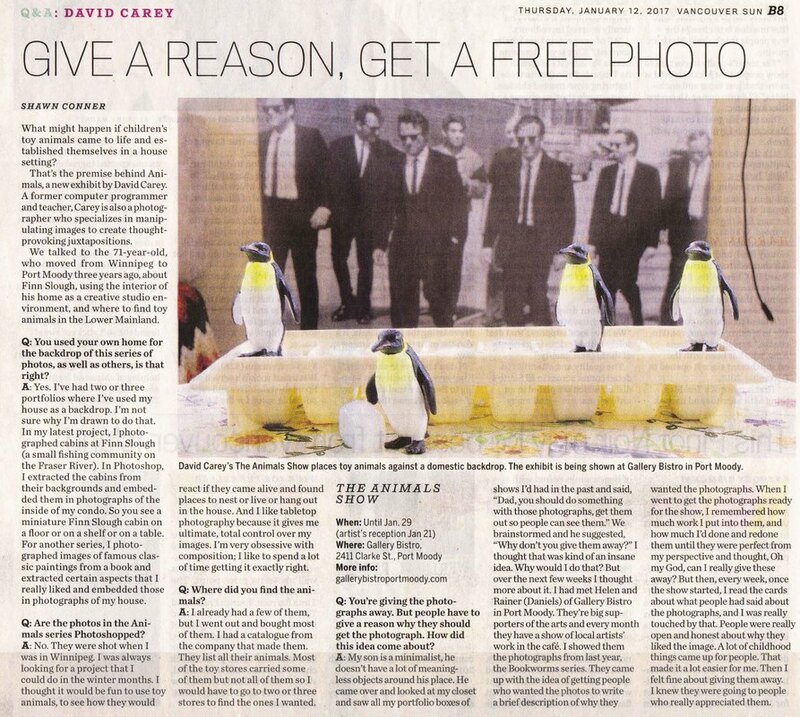 The only requirement for receiving a free print was for the viewer to fill out a comment card saying why they like a photograph and why they would like to take it home. I was so fascinated by the comments I received last year that I decided to repeat the process this year. It's an interesting project. People get to take home a free art photograph that they like and I get to read amazingly candid comments, hear some pretty fascinating stories and learn why a person feels connected to a particular photograph. Photographs can have monetary value but they can also have value for the comments they generate. The comments are the gifts that viewers give back to me. "Penguins brought up all manner of personal, layered, and intertwined meaning for me. My husband is a down-to-earth postal worker who grew up in small town in Saskatchewan. I’m a city girl and an artist. My medium is dance so I require the larger population of urban centres to do what I do. He prefers the “quiet life”. He wears shorts all year ‘round. I am always “freezing”. We have had our trials, as I’m sure you can imagine. At one of our very low points, he very uncharacteristically (never before, never since) brought home a DVD for us to watch together. It was a documentary about emperor penguins. They mate for life. I think this was his way of saying, “I know this is hard, but let’s stick it out together.” We have. And while he hates to be in a “penguin suit”, to please me, he will put on a sport coat and dress pants every once in a while and accompany me to the ballet. 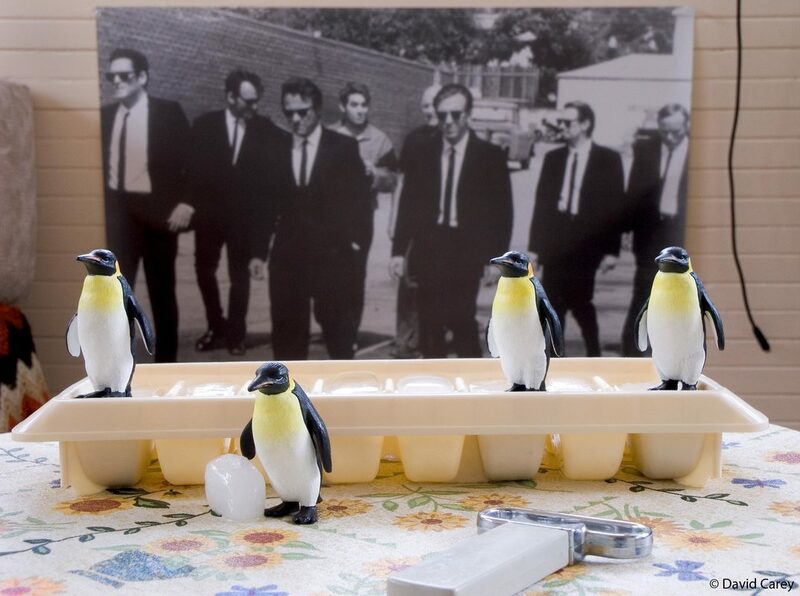 He is the one who remembers to fill the ice tray. Thank you for your work.​"
"We would like to submit a request for the Beaver photo. It calls to us for two reasons. First, the beaver is a very iconic Canadian animal that reminds us of the many days we have spent camping in beautiful Canadian wilderness. We have explored large beaver dams in northern Ontario when we lived there and always found them fascinating. 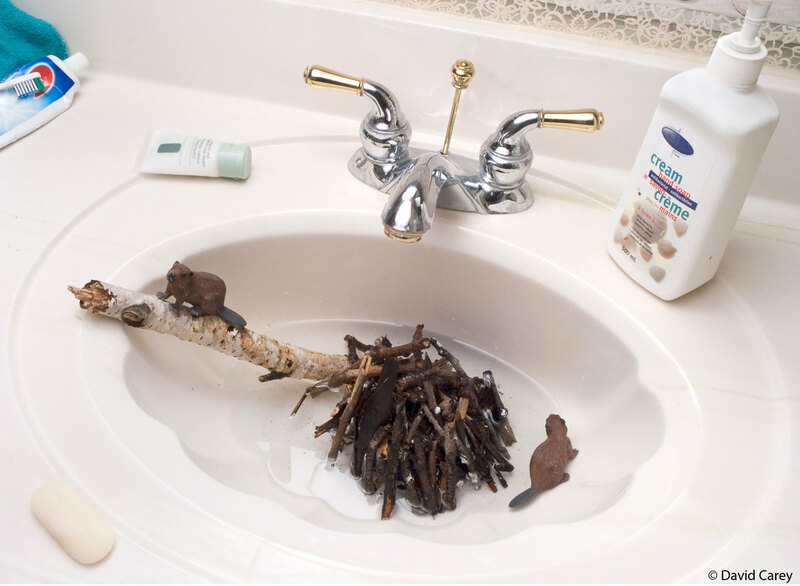 Second, we seem to constantly have problems with clogged pipes in our sinks and bathtubs....now we know why! Next time we have a problem we'll blame it on the pesky (but love-able) beaver : )​"
"I was immediately drawn to the elephant on a ping pong table. Elephants are a treasured memory of my Dad who loved them since he was a child. He collected elephants and his house was filled with his collection. At his wake we allowed everyone to take home their favorite elephant and raised a glass of whisky in his memory. I like the feel of heaviness and caring in the image, the larger elephant, gentle and thoughtful with the smaller in the background secure that they were safe from harm – just like my Dad​"
"There’s a pace to the giraffes piece, and to many of them actually. A pace I long to align with, a pace that in spots stretches long (Moose) and is frenetic in others (warthog), I love both pieces and the many facets in between. 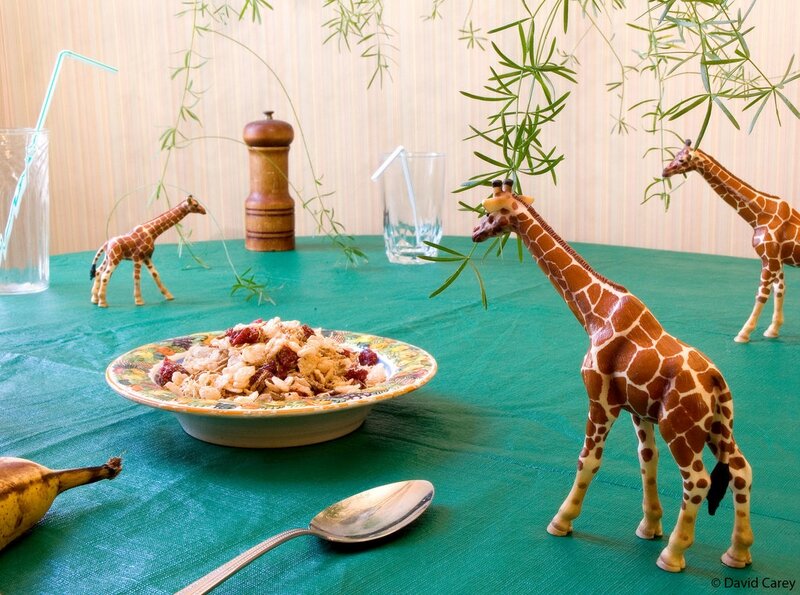 Plus, my daughter is a grazer, especially at breakfast, and I think the giraffes would be an excellent reminder to embrace her nature…She is not alone. Far from it.​"
"The Lion, that’s the one I chose. Have to admit, a hard choice it is. My daughter is obsessed with Schleich figures. She owns maybe 300 or more and loves each one. So really, every piece here is so reflective of her own nature to bring life and story to what we perceive as inanimate objects. So the lion is for her because I love her so because for 11 years I have watched her play and create lands and landscapes, ecco systems and magical utopian abodes where animals thrive and people live in harmony and there is is enough clean water and plenty of housing and food for everyone. Eg, water reins supreme and peace and humility remind all of us that we are worth it. No being too small or too insignificant. That’s how my daughter plays, that’s how she dreams. 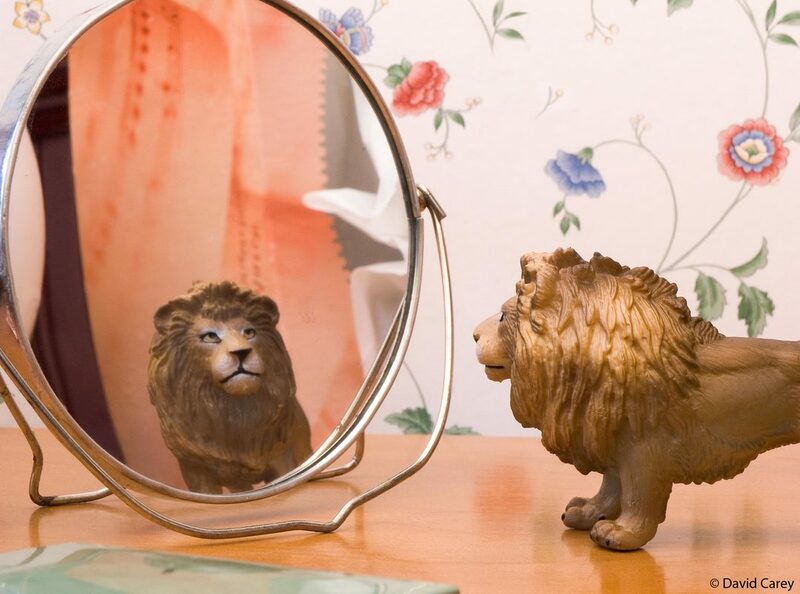 Remember the Lion in Wizard of Oz, he thought he lacked courage, but it really it was the journey that he needed in order to remind him that his own courage was already a part of him (of course the medal at the end helped). Sometimes my daughter needs a reminder that she is already fierce, that it is already inside of her, that if she glances in the mirror and looks deeply into the reflection of her own eyes, the utopia lies inside and what a hope she brings to the rest of us!" 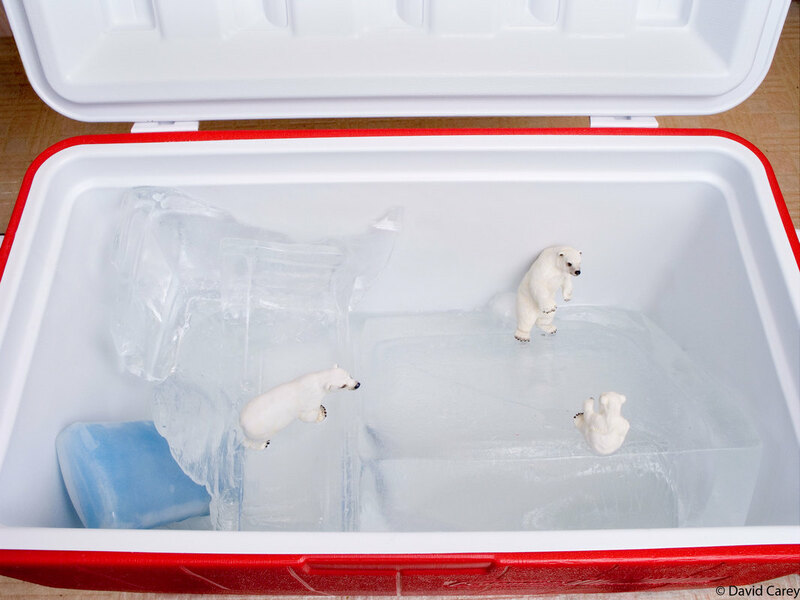 "We would really love the polar bears in the cooler picture. Our 2 year old grandson (whose Dad was brought up in the tri-cities) lives in London, England – a city very different to Vancouver and a country very different to Canada. We think it would be wonderful for our grandson to have a photograph of a Canadian icon in his bedroom. The cooler? We still have one exactly like it and it reminds us of many happy picnics at the local beaches and lakes.​"
​"On the last trip my Dad and I took we were back to Sri Lanka, his home country. We went to visit Anuradhapura, an ancient historic site and stayed a day or two in a hotel. It was a very nice place, very clean and beautifully defined and set in a jungly garden like grounds. I can’t quite recall why I did it, perhaps I heard something coming from inside or saw a gecko heading toward it. But something made me lift the lid off the tank of the toilet. And the two of us nearly fell over laughing – inside the tank was a complete family of frogs and a gecko lizard. Who would know that there were more than two guests staying in this room? We put the lid back on and mused that maybe they should have a room rate for the tank also. 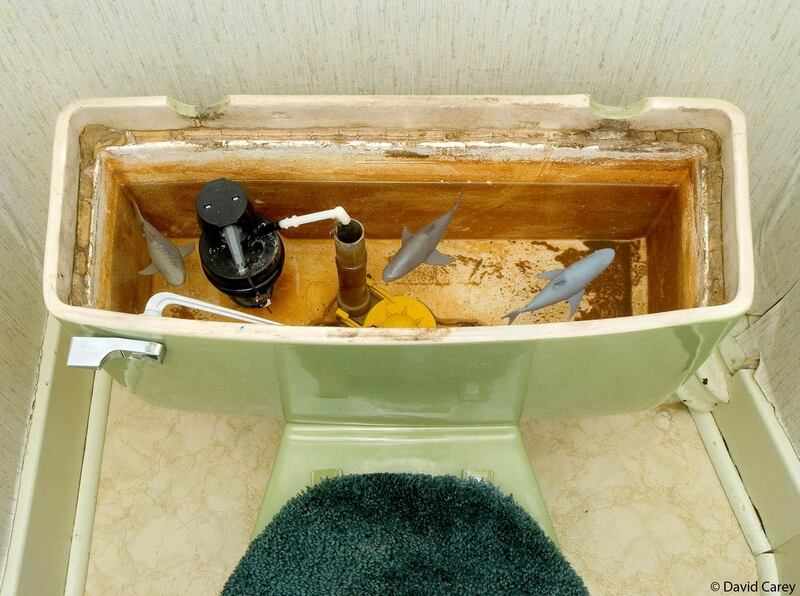 Imagine if we had opened it to see three miniature sharks swimming about!" It would be great fun to give this one to my husband as a gift. 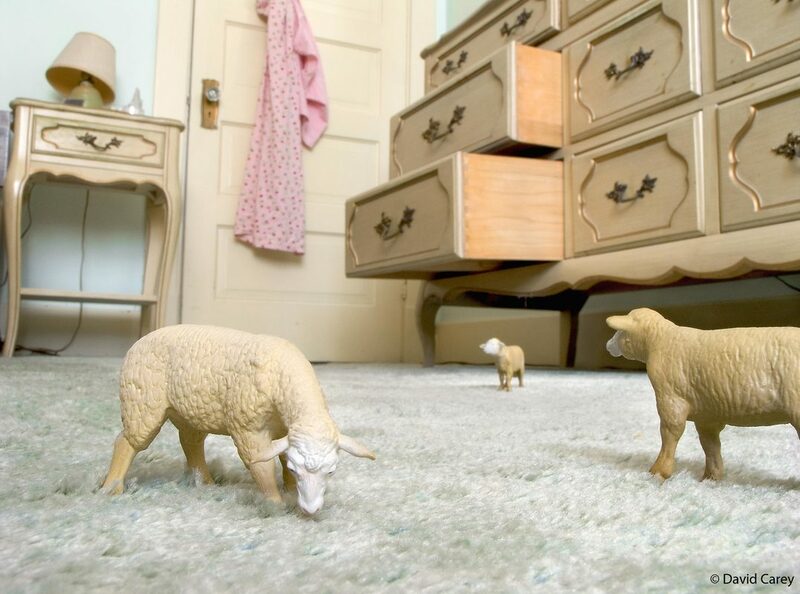 He will laugh out loud I’m sure at the contrast of scale and subject matter, the style of furniture and agricultural tableaux.​"
"I love the rabbits shown listening to the story of Peter Rabbit! 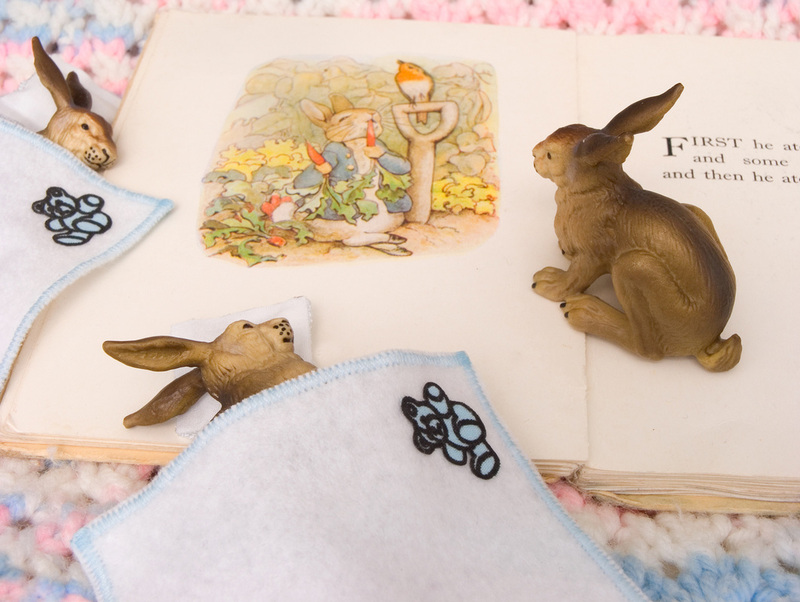 There is quite a remarkable difference between the 2 rabbits under the covers listening passively and the one that is reading the story intently! I really like this rabbit as I remember vividly how exciting it was to have this story read to me as a child. All through my childhood my brother and I went on many adventures and it wasn’t complete unless we, like Peter Rabbit, had escaped some disaster! We rode bikes to our local St Vital Park where we encountered the dreaded poison ivy, we paddled rafts in flooded fields, we camouflaged our canoe pretending that no one could see us, went by boat to investigate deserted cottages, played and swam in the Red River, so many games of kick the can, raided crabapples, played knock out ginger always fearing the wrath of the people we chose to annoy and loved the drama of the water rising and filling our house during the ‘50 flood in Winnipeg!